Morsefest 2017: "The Similitude of a Dream" and "Testimony 2" LIVE! 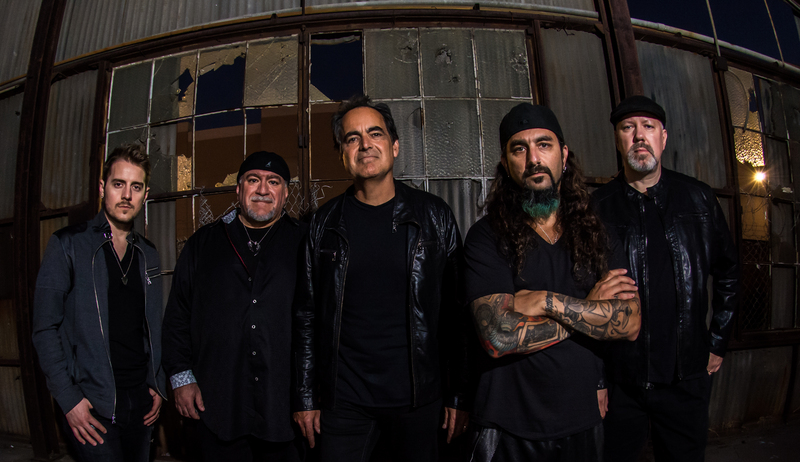 The Neal Morse Band, the progressive rock collective comprised by singer/guitarist/keyboardist Neal Morse, drummer Mike Portnoy, bassist Randy George, keyboardist Bill Hubauer and guitarist Eric Gillette, released their critically admired double-disc concept album The Similitude of a Dream, almost two years ago on November 11th, 2016. It was the eighth studio album with the core of Morse, Portnoy and George, and the second as a true collaboration with this current lineup. Clocking in at over 100 minutes, The Similitude of a Dream became the most applauded release that Morse has helmed to date, garnering raving reviews from critics and fans alike. The 2017 tour was their largest yet, including new continents for the band, and ended with a final performance at Neal's annual event Morsefest, held at the New Life Fellowship in Cross Plains, Tennessee, during Friday September 1st and Saturday September 2nd, 2017. Free from the constraints of studio recordings, Morse expanded his musical vision for Morsefest 2017, augmenting the already astounding Neal Morse Band with live strings, a horn section, orchestral percussion, dancers, female background singers and a full choir. 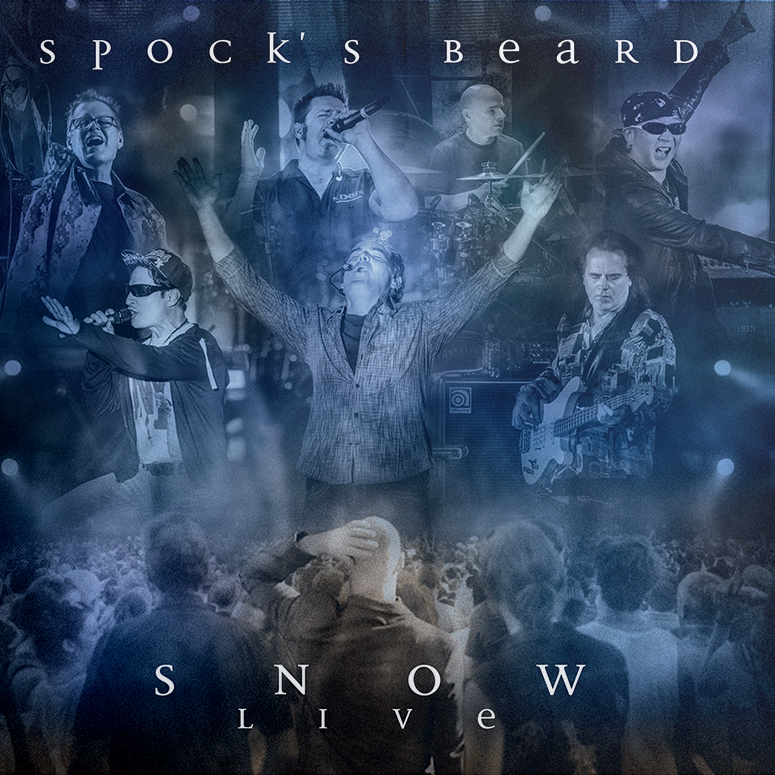 The first night of the event saw the performance of rare epics songs from the Morse’s catalog plus the Testimony 2 album in its entirety, while The Similitude of a Dream album was played from head to toe for a last time during night two. Digital downloads of the music portion will be available from Radiant Records in uncompressed audio, and on iTunes. Sonically outstanding, the audio was mixed by the band's own guitarist Eric Gillette (who also recently mixed their The Similitude of a Dream: Live in Tilburg 2017 release), and mastered by long-time collaborator and world renowned engineer Rich Mouser. Release date is November 16, 2018. Limited to 2,000 copies worldwide! Includes 2 DVDs, 4 CDs, 2 Blu-ray, artbook, 5 postcards, an exclusive poster, and certificate of authenticity.